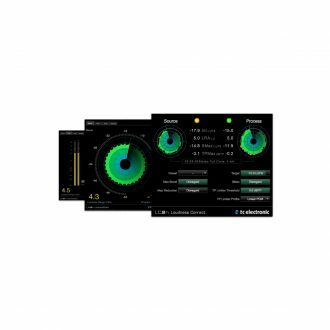 Offers LM2n Loudness Radar Meter and LC2n native plug-in with Innovative Radar Display and Off-Line Measuring. 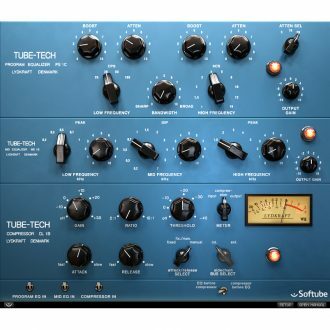 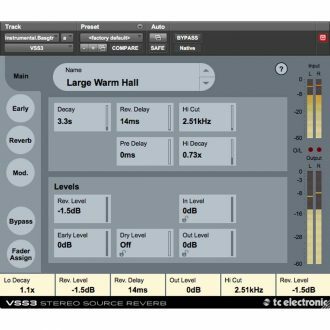 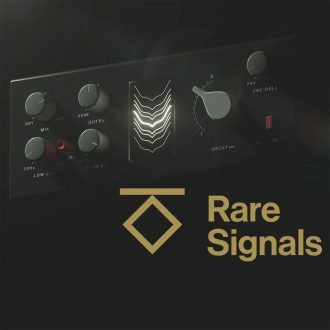 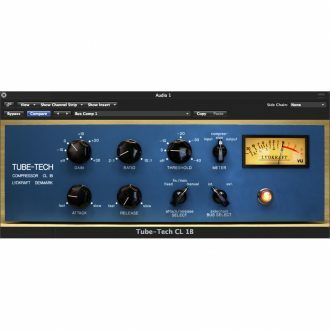 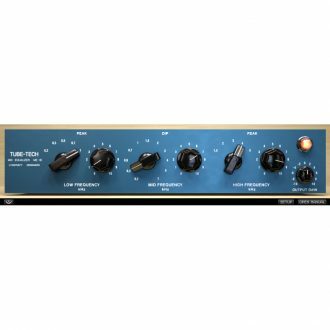 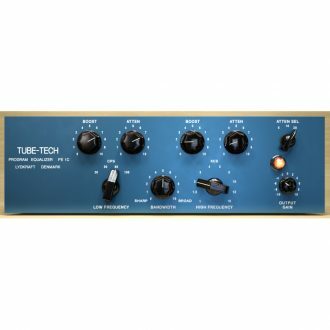 Transatlantic Plate Reverb - Rare Signals presents a new standard in Plate Reverb plug-ins modeled from the finest analog plates of Europe and The U.S. 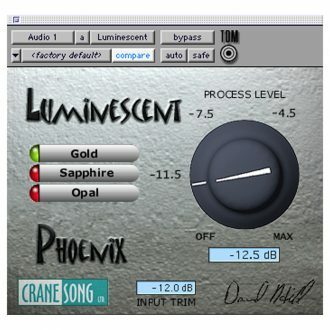 Try it FREE for 7 days! 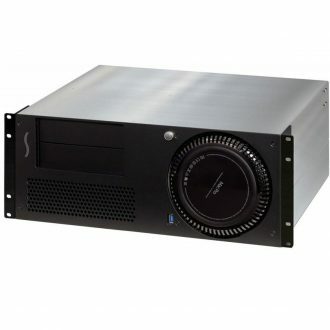 Latest Mac Pro, a tightly integrated 16" deep rackmount enclosure, incorporates PCIe Card Expansion, 3 PCIe Slots, Thunderbolt 2 Interface, Space for Additional Devices, Front Panel Operation, Rear Panel Connectivity. 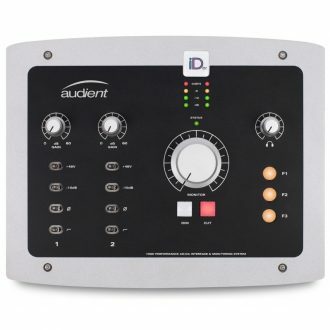 Analog reactive load box and guitar recording system for tube guitar amps, featuring Dynamic Speaker Modeling, World-class Universal Audio EQ, compression, delay, and reverb effects built-in, Selectable 4, 8, and 16-ohm operation. 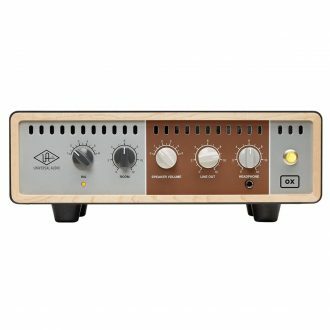 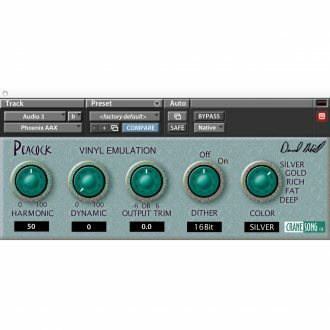 Vinyl Emulation Plug-in with 5 Operation Modes and Controls for Adjusting Harmonic Distortion - Mac/PC AAX Native, AAX DSP. 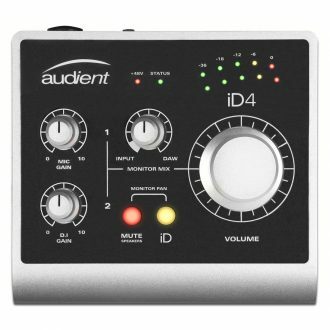 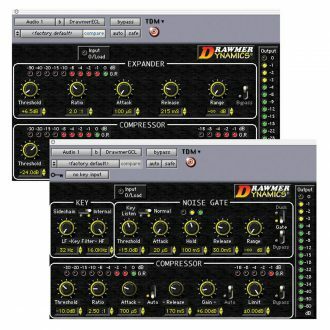 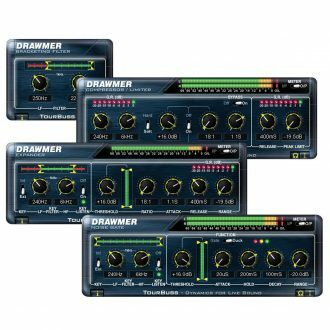 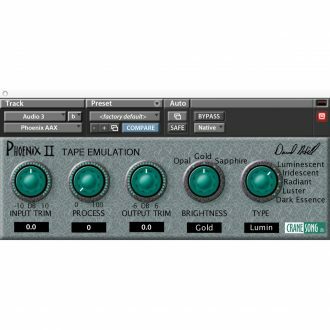 Analog-style Tape-machine-emulation Plug-in for Avid Pro Tools (Version 10 and Later), with 5 Emulation Modes and 3 Brightness Settings - Mac/PC AAX Native DSP. 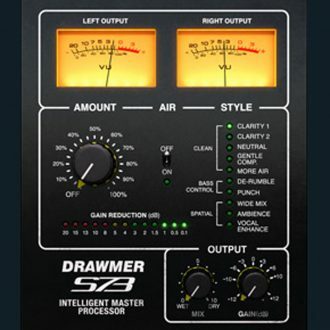 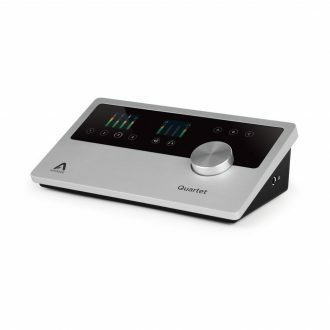 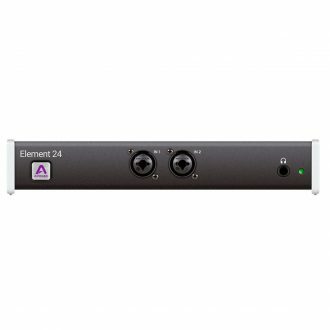 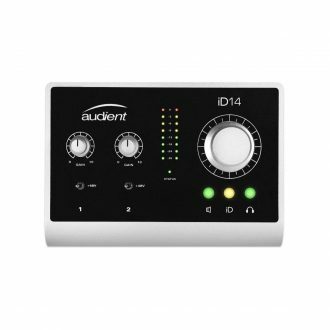 The real battle for getting a clear and vibrant mix is often fought in the midrange frequencies. 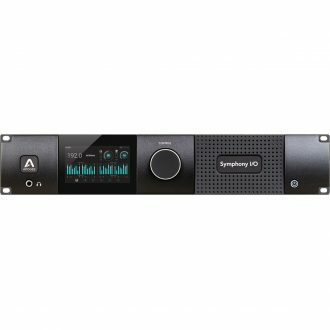 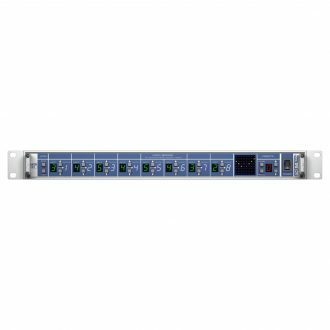 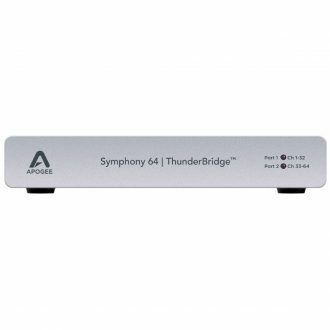 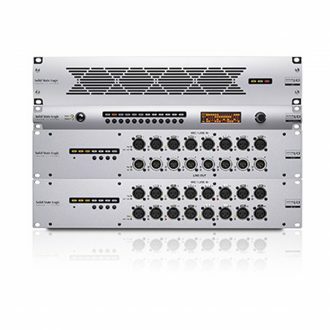 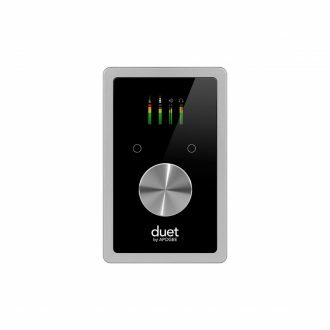 SSL Network I/O is a range of I/O devices which bring SSL's renowned quality and innovation to Dante based IP Audio networks.